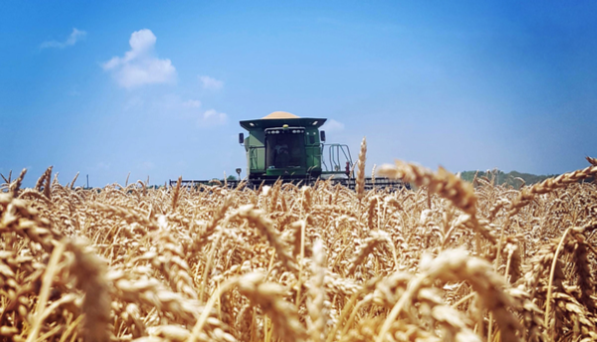 The Indiana State Department of Agriculture is now accepting submissions for the 10th annual Indiana Agriculture photo contest, which was created to showcase the hard work and contributions made by Hoosier farmers. The contest is open to the general public and winning photographs will be featured during a ceremony at the 2017 Indiana State Fair. Contestants are able to submit up to five photos in digital form (horizontal or vertical) and each photo must be accompanied by an entry form available on line. See link listed below. Entries must be submitted no later than June 30, 2017. All photos must be taken in the state by Indiana residents. • Conservation: Highlighting Indiana’s natural beauty with photos of landscapes, water and wildlife. • Agritourism: This category includes seasonal and agricultural destinations, orchards, wineries, farmers’ markets and produce photos. • Faces of Agriculture: Featuring those who grow and produce food, fuel and fiber engaged in farming/agricultural activities. • On the Farm: Every building, piece of equipment or activity that is a part of life on an Indiana farm can be included. Contest winners will have their photographs featured in the Offices of the Lt. Governor’s Family of Business in Indianapolis. Winners will also be special guests during the Celebration of Agriculture taking place on Thursday, August 17, 2017 from 3:30 p.m. to 5 p.m. in the Normandy Barn during the Indiana State Fair. For entry and release forms, guidelines and criteria, visit www.in.gov/isda/2468.htm. Reap the Seeds You Sow, the picture shown above was taken by Kristen Daily, one of last year’s photo contest winners. ABOUT ISDA ~ The Indiana State Department of Agriculture (ISDA) was established as a separate state agency by the Legislature in 2005. The Director is appointed by the Governor and is a member of the Governor’s Cabinet. Administratively, ISDA reports to Lt. Governor Suzanne Crouch, who also serves as Indiana’s Secretary of Agriculture and Rural Development. 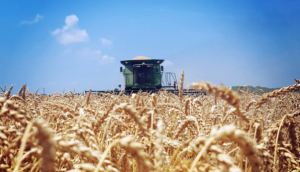 Major responsibilities include advocacy for Indiana agriculture at the local, state and federal level, managing soil conservation programs, promoting economic development and agricultural innovation, serving as a regulatory ombudsman for agricultural businesses and licensing grain firms throughout the state.